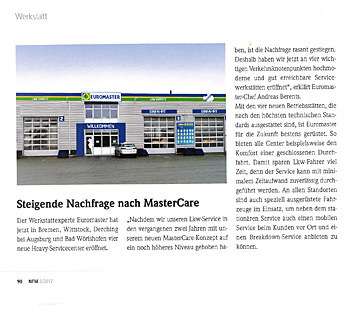 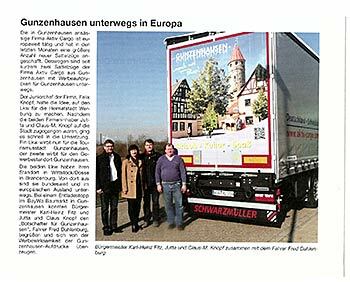 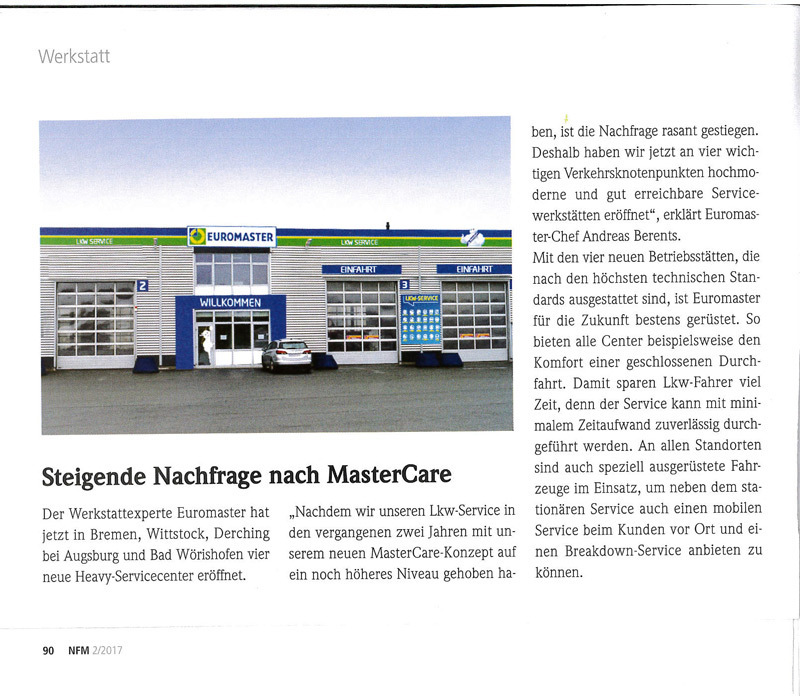 Aktiv Cargo Speditions GmbH in Gunzenhausen/Germany. 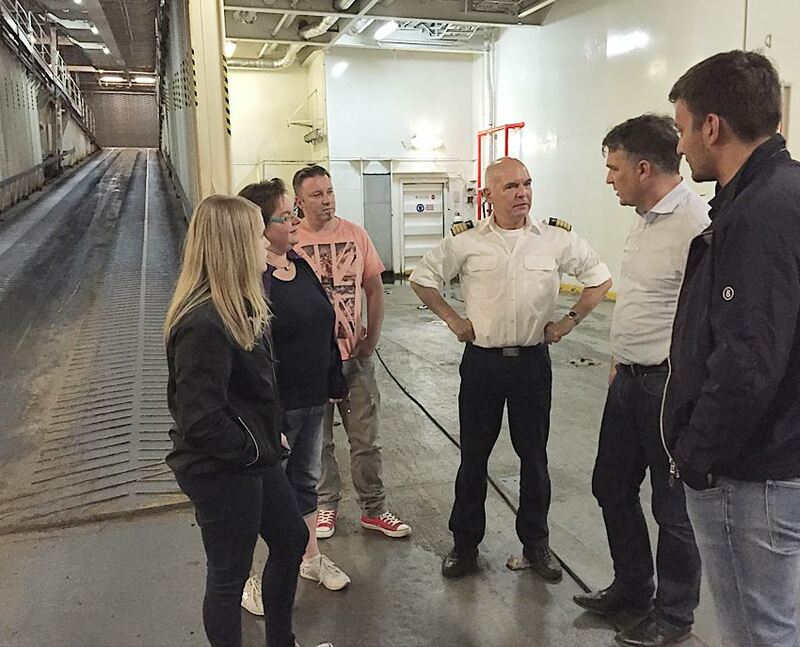 Your first address for special transports to Scandinavia. 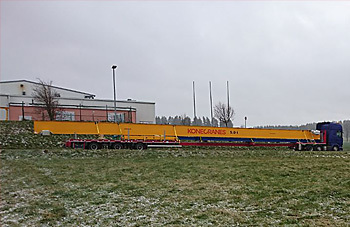 • It can load cranes or long parts up to 26.3 m! 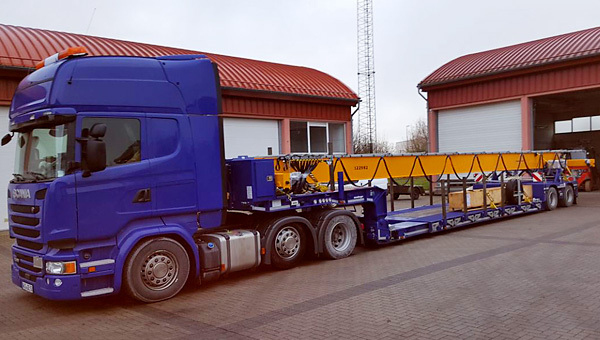 Thanks to the detachable neck on the extendable trailer, construction machines or similar can be easily driven onto the trailer. 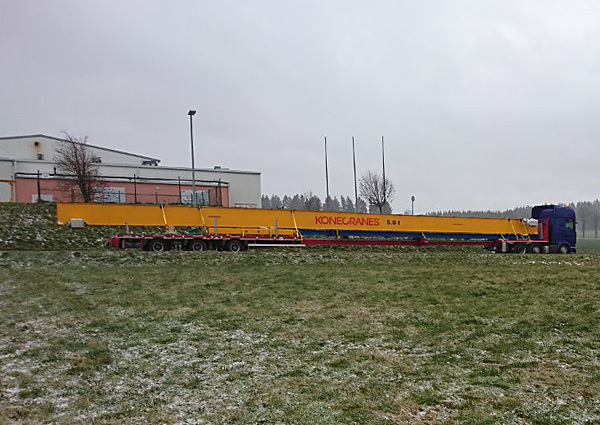 This saves time and further technical equipment during loading. For further questions please do not hesitate to contact us. 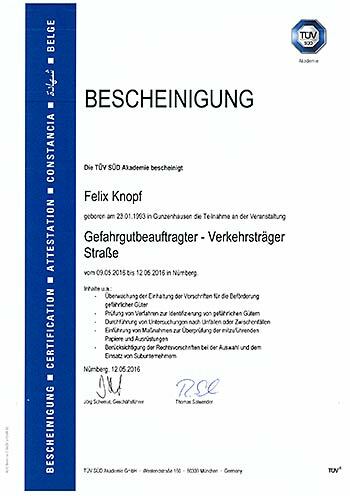 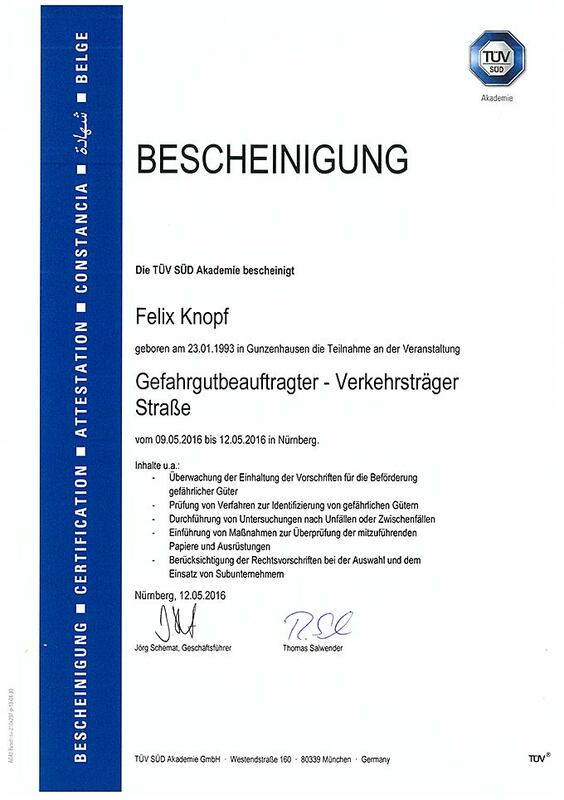 Mr Felix Knopf successfully completed his education as a dangerous goods safety-advisor and has taken over the liability in our company starting on 01.06.2016. 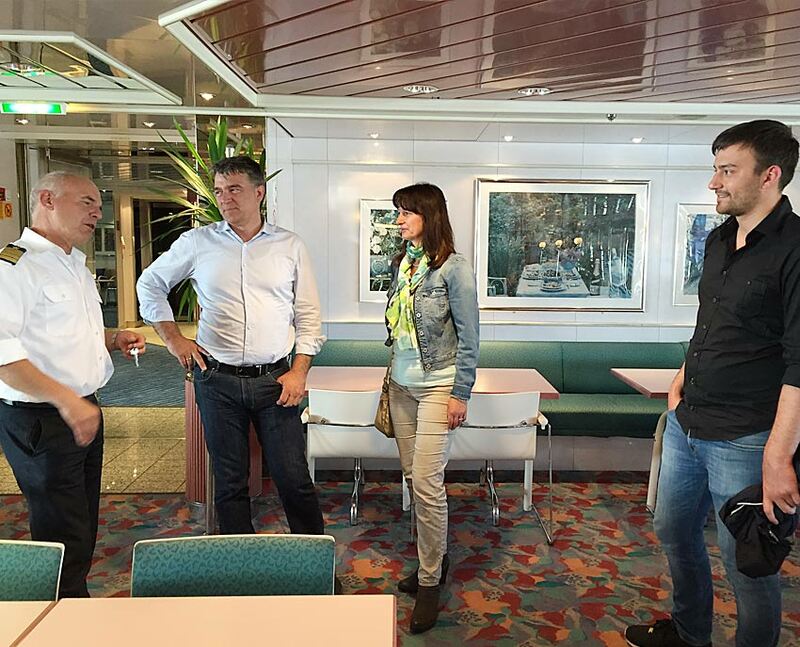 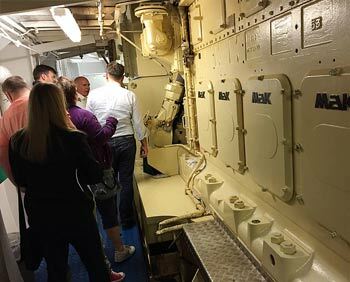 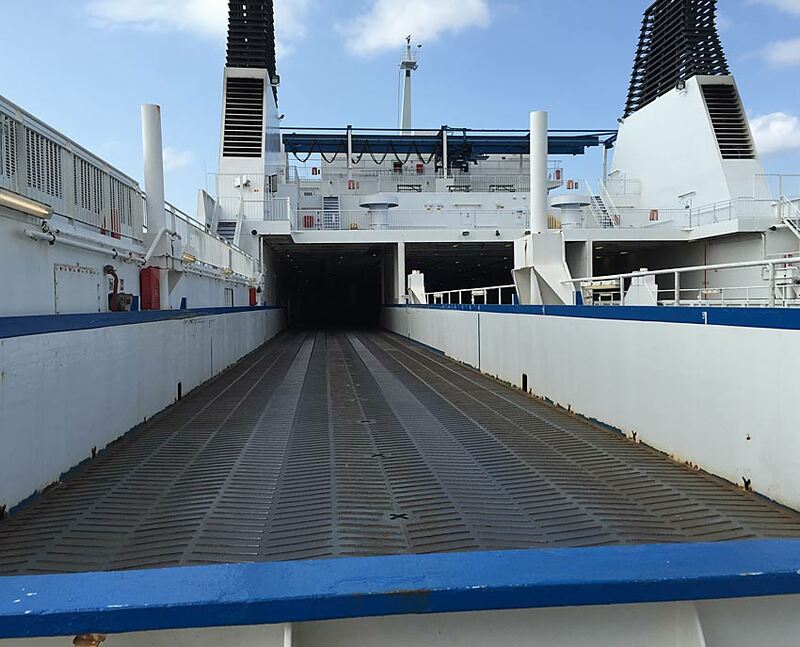 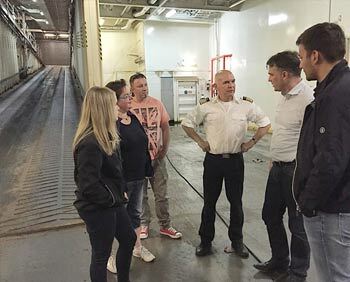 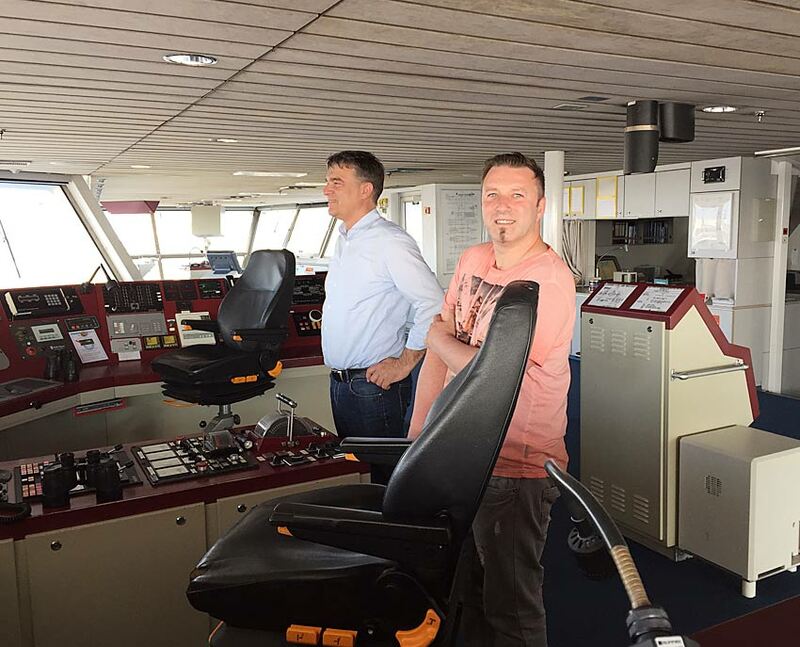 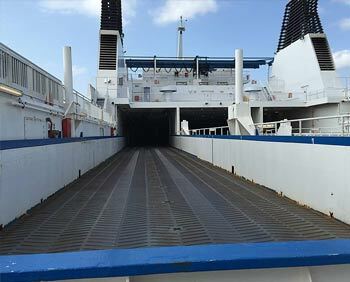 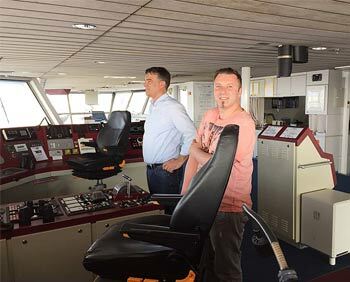 Captain Mr Schipplick gives a behind-the-scenes tour on the ferry Robin Hood / TT-Line.